Motorists will be hit with more record breaking fuel price hikes after the Department of Energy has announced several increases. The Department of Energy has announced a number of increases. The shock fuel increases for October. Petrol (93 octane): 99c/l increase, petrol (95 octane): R1.00/l increase, Diesel: R1.24\l increase and Illuminating paraffin: R1.04/l increase. 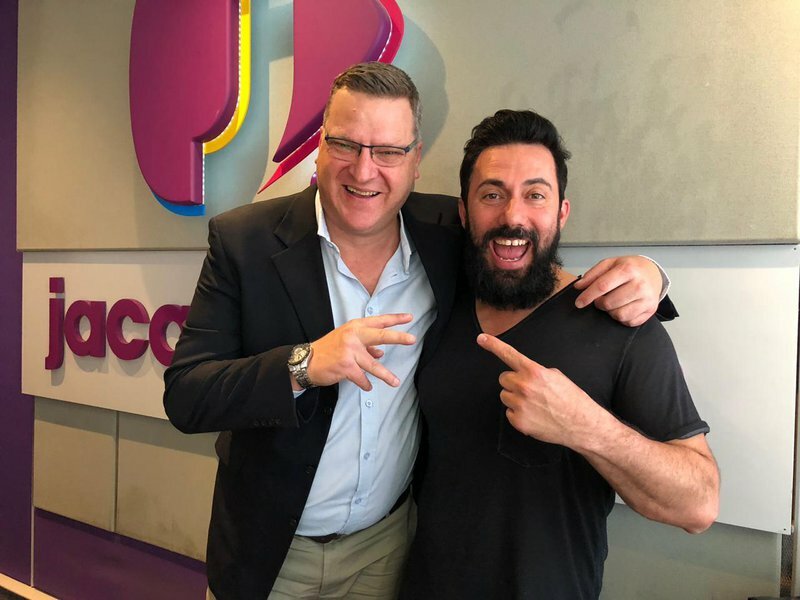 The Automobile Association of South Africa’s Layton Beard joined Breakfast with Martin Bester. to explain what we can expect when the increases come into play at midnight on 3 October.